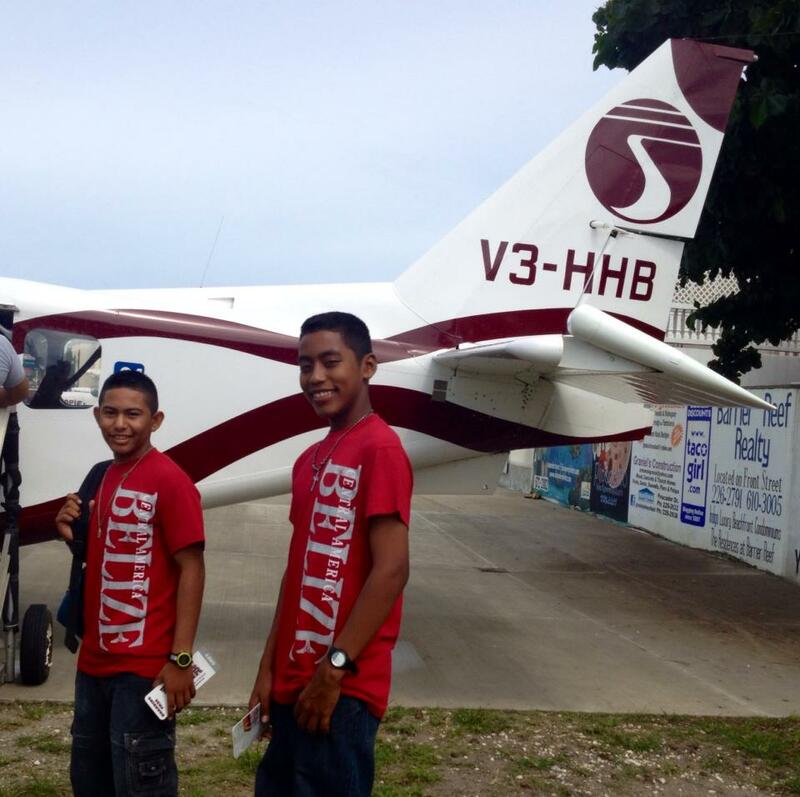 On Saturday, October 25th Jerdon Anderson and Gorge Olivarez, from San Pedro Junior Sailing Club, traveled to Bacalar, Quintana Roo, Mexico to represent Belize and San Pedro at the Laguna de Bacalar Sailing Regatta. 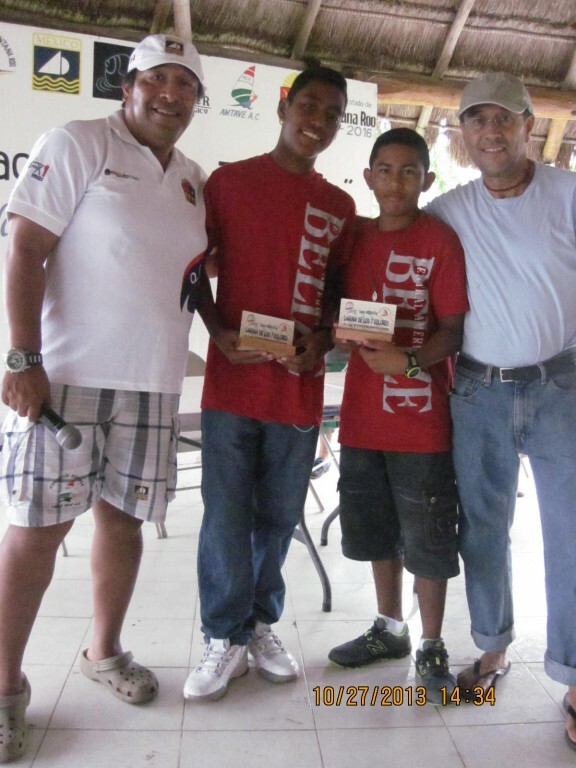 This was the first time that sailors from Belize have been invited to attend an International Regatta, and they certainly made their mark as Jerdon Anderson took the top prize! A total of 60 sailors from the San Pedro Town, Quintana Roo and Yucatan area competed in the regatta, hosted by Mexican Sailing Federation President Miguel Angel Pani Can. The regatta was divided into three disciplines: optimist, laser and wind surfers. 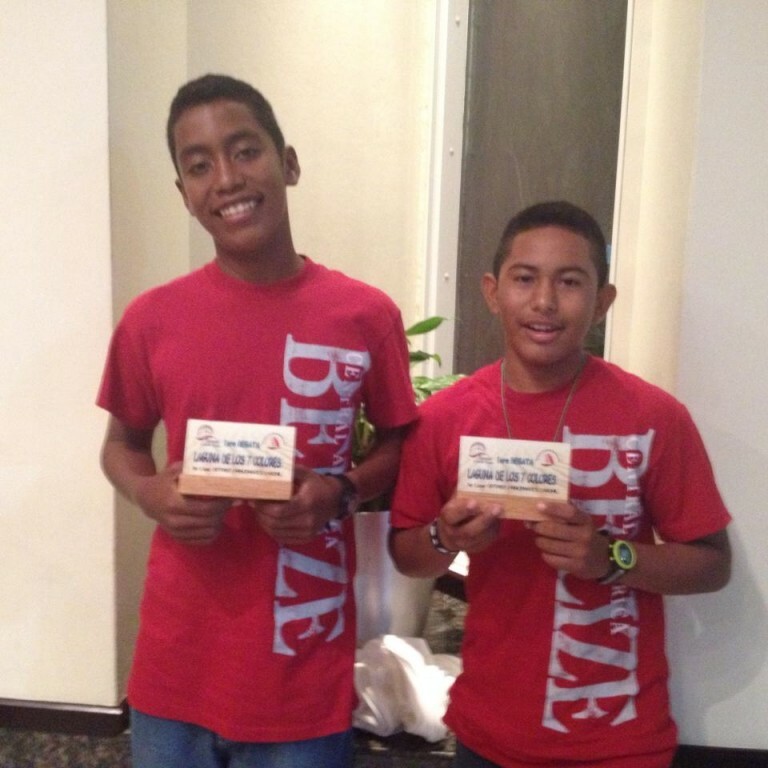 Both Jerdon and Gorge competed in the optimist division along with 23 other young optimist sailors. The first four races of the division were held on Saturday, October 26th and Jerdan quickly took first place in the first three races. In the final race of the day, Jerdon was satisfied with finishing third. On the other hand Gorge started off in fourth place in the first race, second in the second and third race and moved up to first place in the final race of the day. The boys performed exceptionally well on the first day of race and were leading the Optimist division. Jerdon had placed first with six points and Gorge was closely behind in second with a score of nine points. The final two races of the optimist division took place on Sunday, October 27th. Jerdon maintained his lead by finishing second in both races, while Gorge finished fourth in the first race and third in the second race.Hard work and skillful sailing throughout all six races put Jerdan as the overall lowest scorer in the optimist division, winning him the first place trophy. Gorge was not far behind, finishing third overall in the optimist division. Race chairperson Tammy Peterson spoke to The San Pedro Sun, “We are very happy with the performance of the San Pedro Junior Sailing Club. We are grateful to have been invited and are more than thrilled with the accomplishments of Jerdon and Gorge. We look forward to return the hospitality that was shown to our sailors in Bacalar when we host the first ever Western Caribbean Regatta on Ambergris Caye in August 2014.” The San Pedro Junior Sailing Club send big thank to Janet Martinez, secretary of the San Pedro Junior Sailing Club, for taking the time to chaperone the event, and to Delia Rojas, Daniele Gracis and Gustavo Ambriz from Bacalar for allowing the sailors to stay in their homes. The San Pedro Sun congratulates the young sailors for an exceptional job on their first ever international regatta and bringing home the gold and bronze medals. Keep up the good work! Sailing Club News: Cart Wash! !